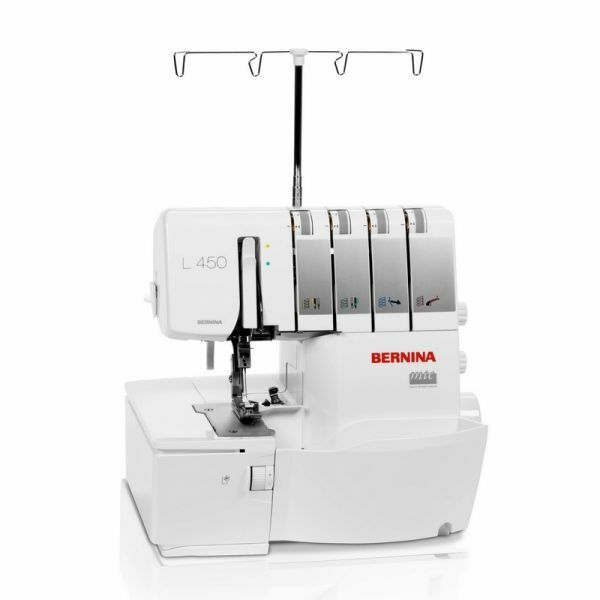 The Bernina 1300 MDC is a professional Overlocker & Cover Stitch machine built in one machine. 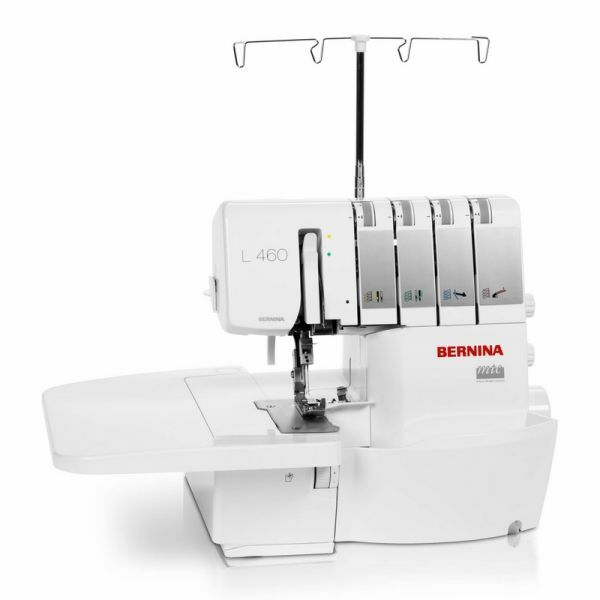 The BERNINA 1300 MDC’s upper-knife arm can be swung out laterally from the locking mechanism to provide you with more room for working. 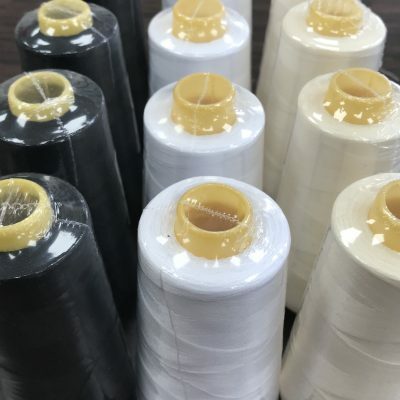 When you don’t wish to trim the fabric edge or when you’re working in coverstitch mode, this gives you an additional advantage in terms of sewing ease, providing you with more space to give rein to your creativity. Once you wish to use the knife again, a simple turn of a knob returns it to its place – easily. 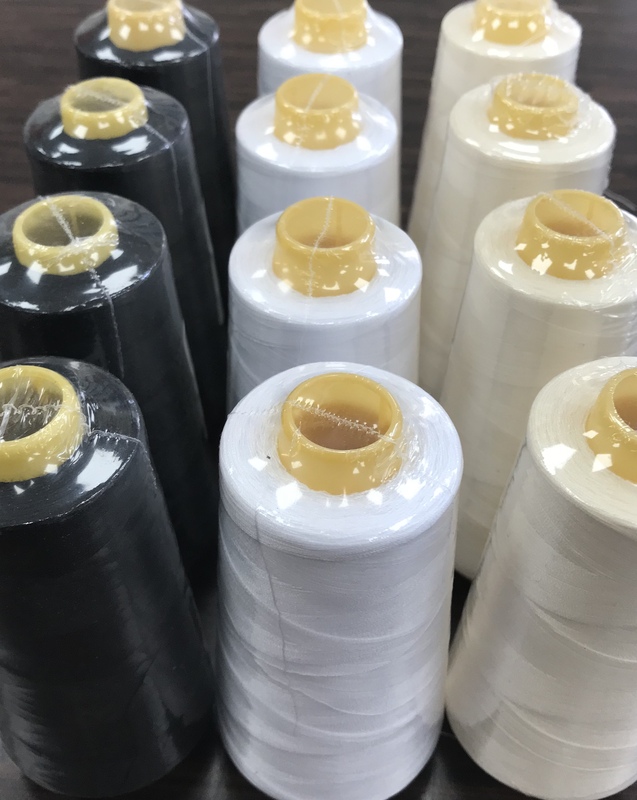 The BERNINA 1300 MDC features the patented mtc (micro thread control) system, permitting precise setting of the over-edge thread length via a simple control dial – thus guaranteeing you the perfect seam at the turn of a knob, for all materials and stitches. 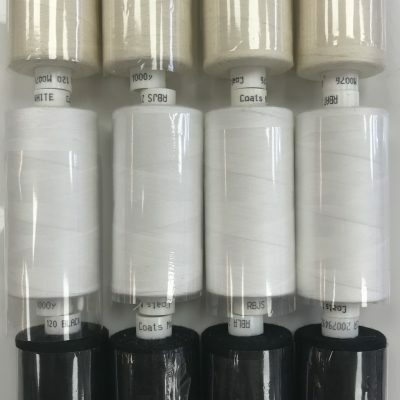 This micro thread control is responsible for the 1300 MDC’s accurate sewing results, which will wow you with their precision: ideal for ambitious sergers and commercial workshops alike. The Front Foot Lift lets you raise the tip of the presser foot of the BERNINA 1300 MDC, allowing you to position and guide bulky materials with far greater comfort. 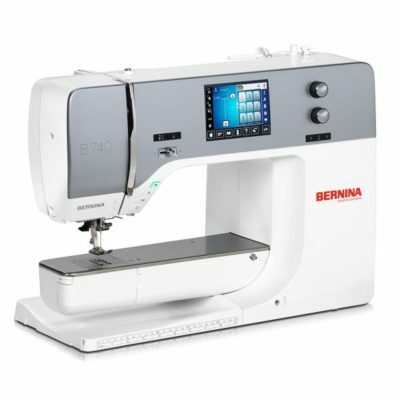 This means that the BERNINA 1300 MDC offers higher reliability and greater sewing ease when working with thick layers of fabric or hand-knits, since the fabric layers needn’t be squeezed together in order to fit under the presser foot – a ‘plus’ for smooth, easy serging, even with heavy materials. With the BERNINA 1300 MDC, puckered or wavy seams in knits are a thing of the past: a simple turn of the dial adjusts the patented BERNINA differential feed to the material in question. This clever feature allows you optimum control over the feed, effectively preventing unintentionally wavy, puckered seams. Should you wish to gather the seam, the gathering process is infinitely adjustable with a simple turn of a knob. 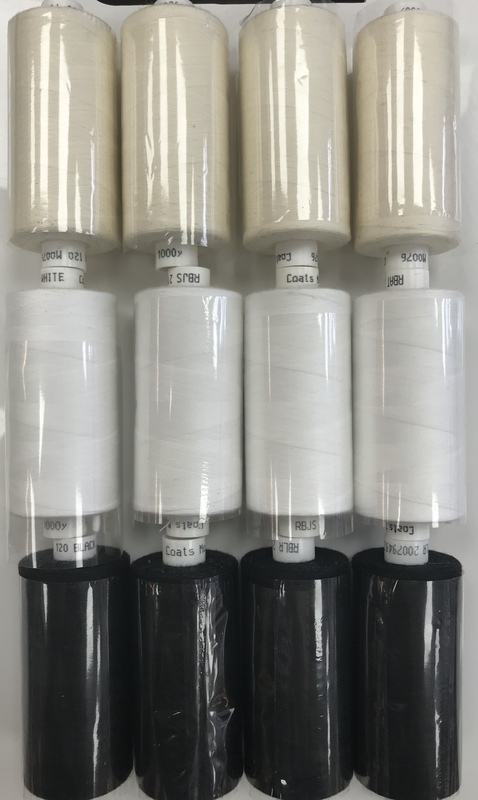 This lets you use the 1300 MDC for impressive creative techniques, where you alone decide whether and how much to gather your seams.